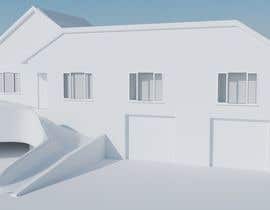 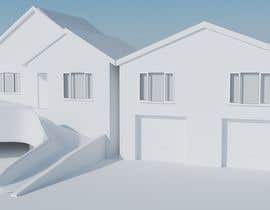 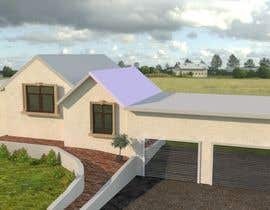 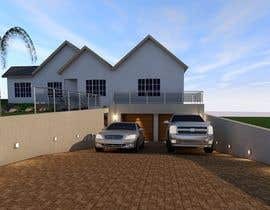 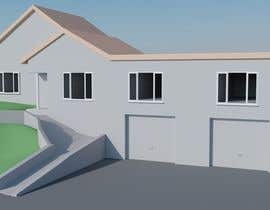 I need the front of my house to be 3d rendered to give our planning department an idea of what we have in mind for an addition. 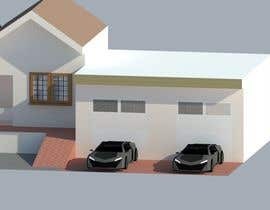 Only 1 facade, and it doesn't have to be to architectural specifications. 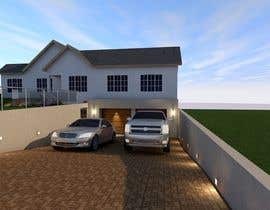 It just needs to be able to get an idea of the space and the usage of the land required. 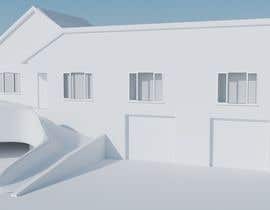 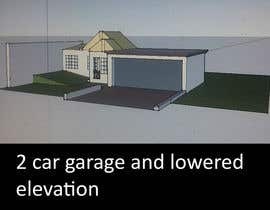 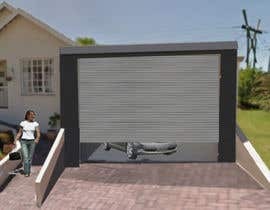 We want to remove the single garage, drop the floor height on the garage portion to just below ground level. 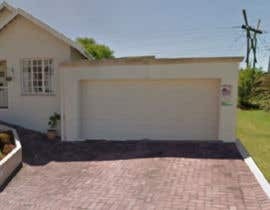 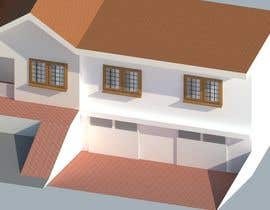 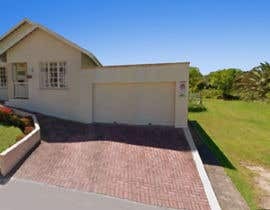 Build a double garage with a flat above which has the same roof-line as the rest of the roof.